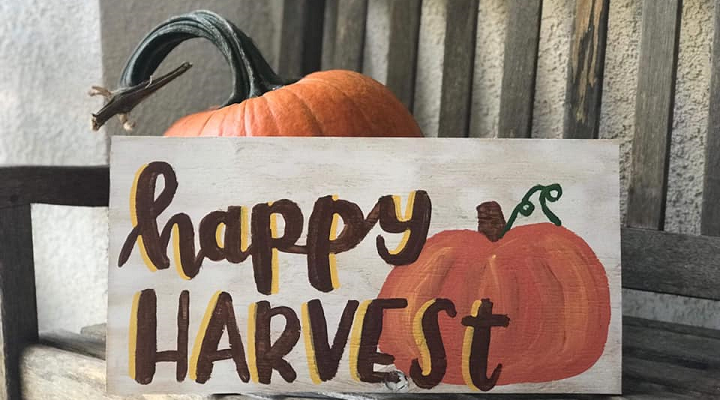 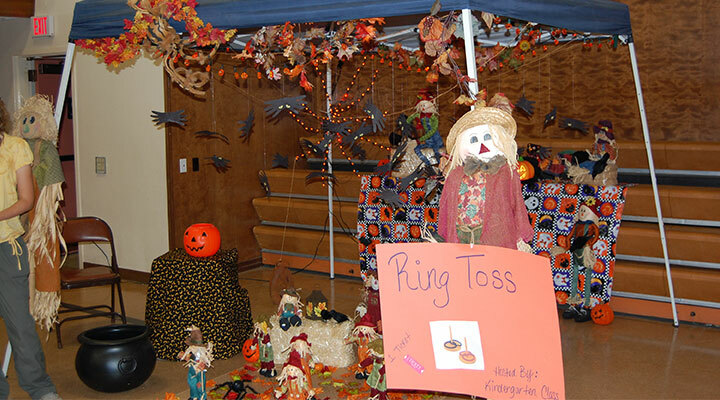 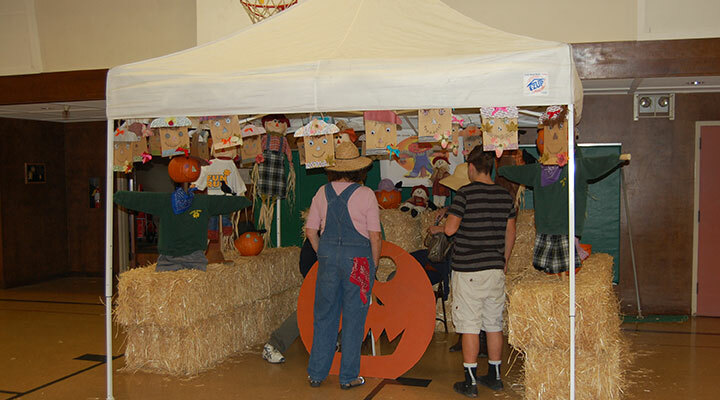 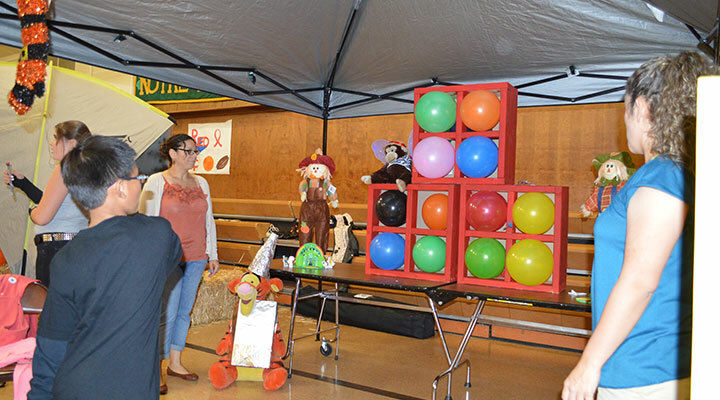 Harvest Festival is a Notre Dame School family Halloween celebration. 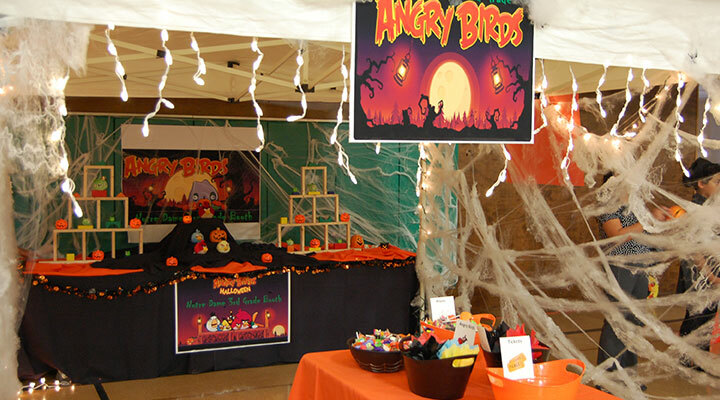 Parents come together to create a spooktacular evening including carnival games, jump houses, trunk or treat, food, fun and much more! 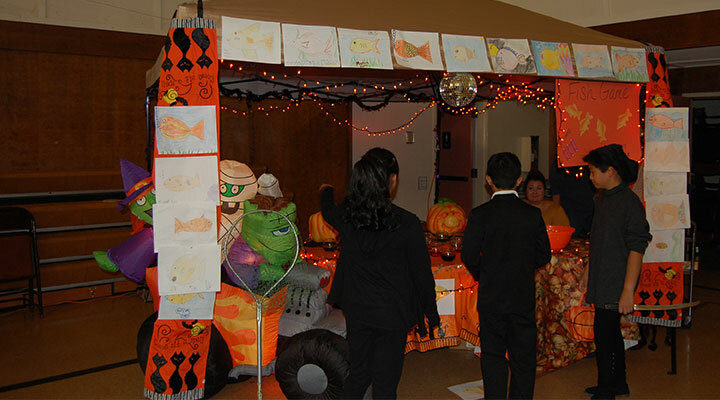 It is the 8th-grade tradition to host our annual haunted house. 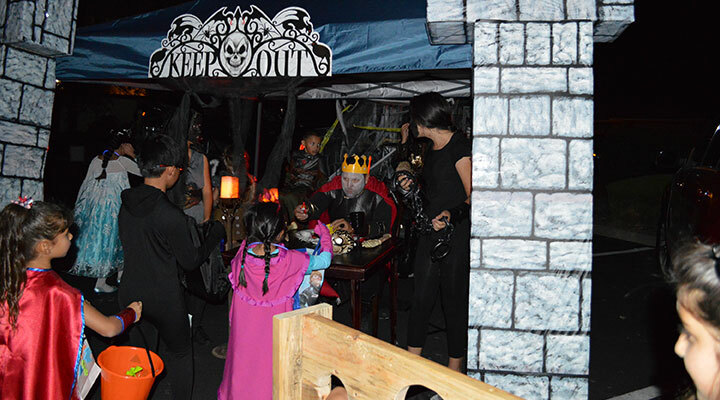 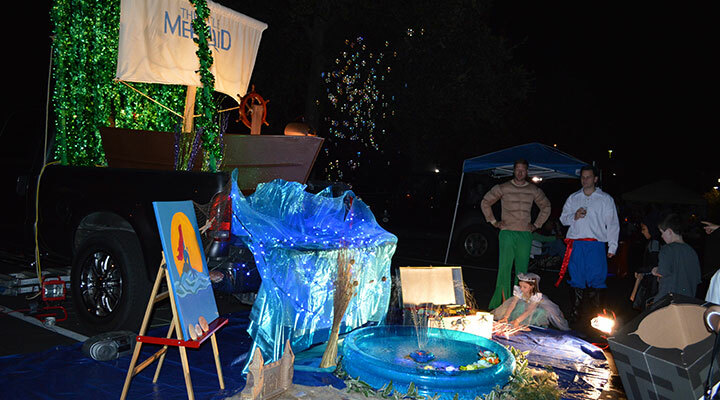 Participants are encouraged to wear costumes.